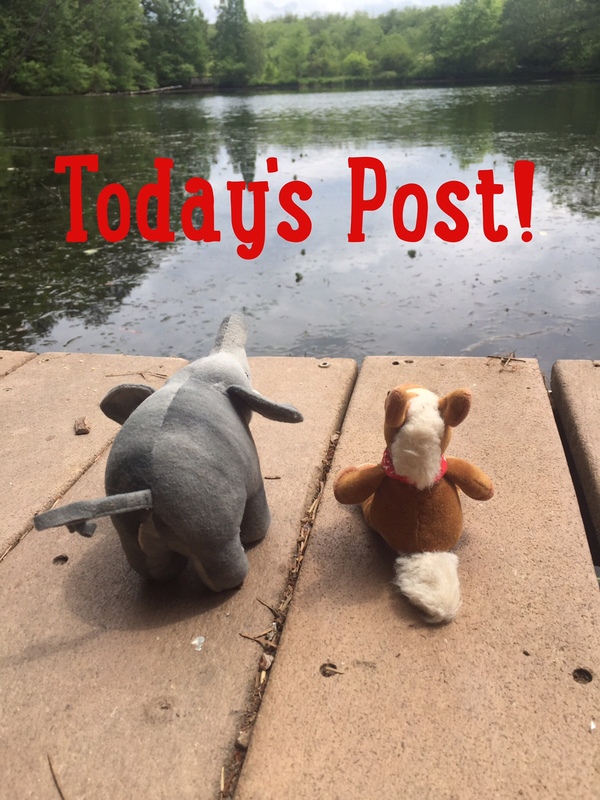 We thought we would visit some ape friends for ApeRil! Professor Tamandua talked about brachiation the other day and we’ve met an arboreal ape who knows how to swing in the trees! 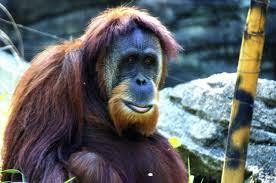 Orangutans are the largest fruit eating ape on earth. 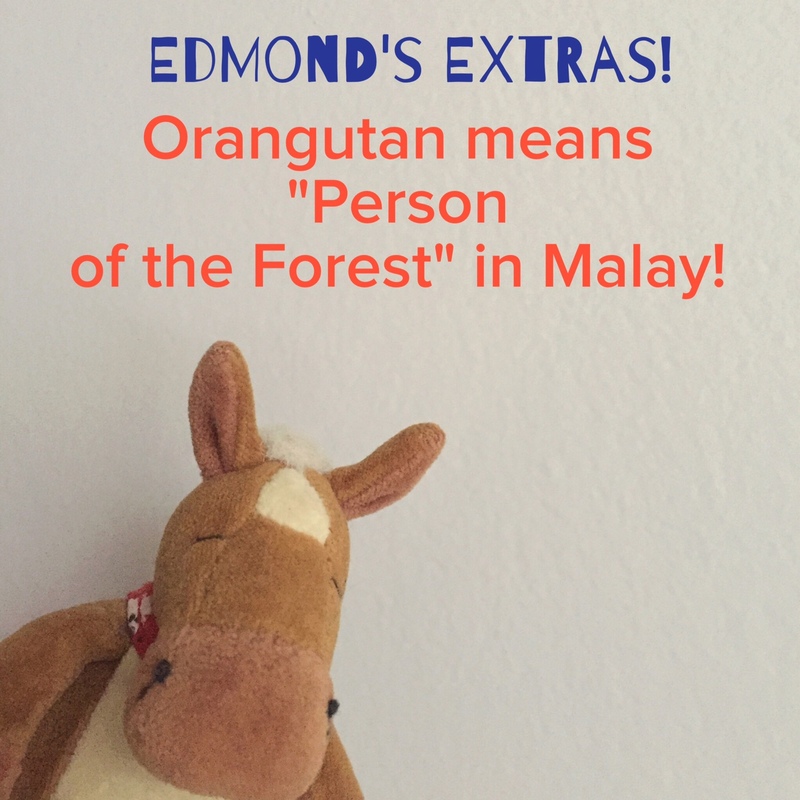 There are two species of orangutans- Bornean and Sumantran, both of which are found in Indonesia. 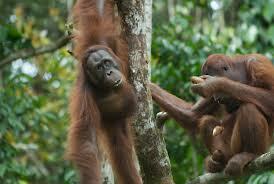 Offspring stay with their mothers for around 8 years. 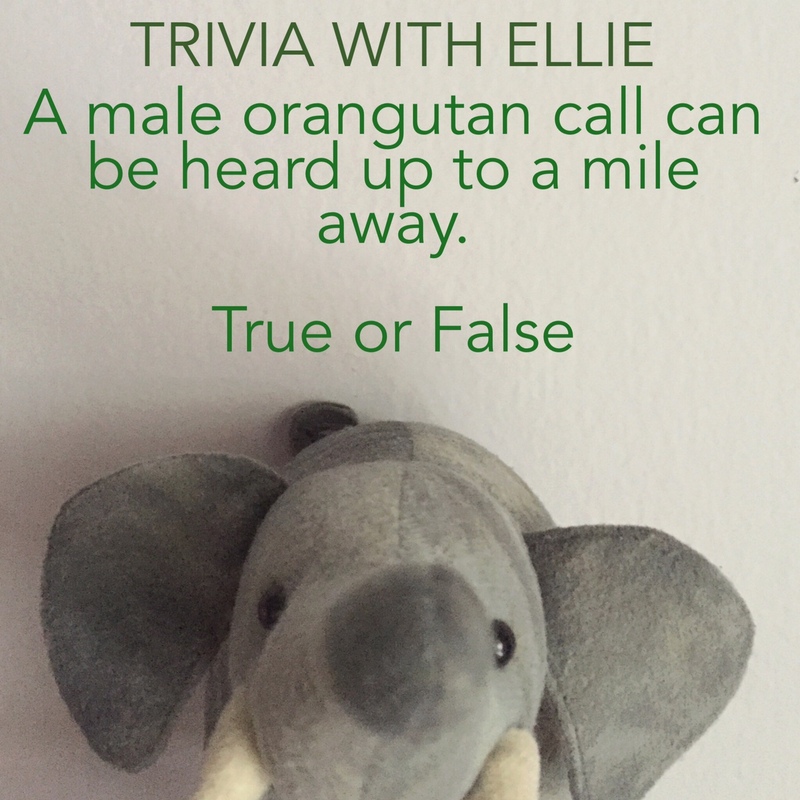 Both species are critically endangered- mainly due to habitat loss. 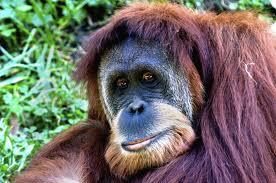 Orangutans can live up to 50 years. 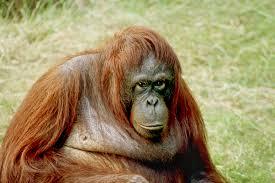 Orangutans have long arms- up to 8 feet in males. 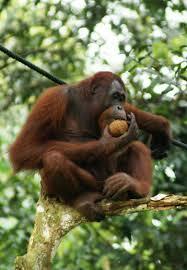 Durian fruit is just one of foods that orangutans like to eat! 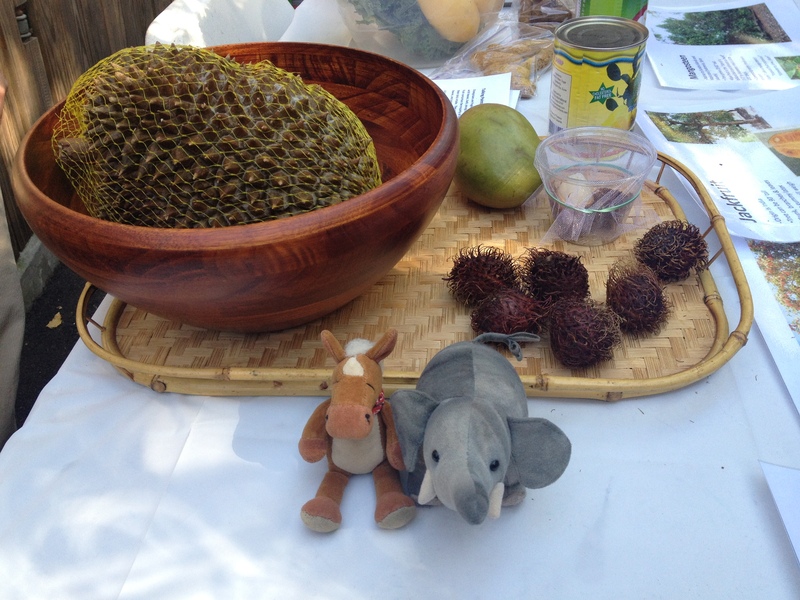 Durian fruit is SUPER STINKY! Of course orange rocks! Just ask Moe, Milo and Otis!! 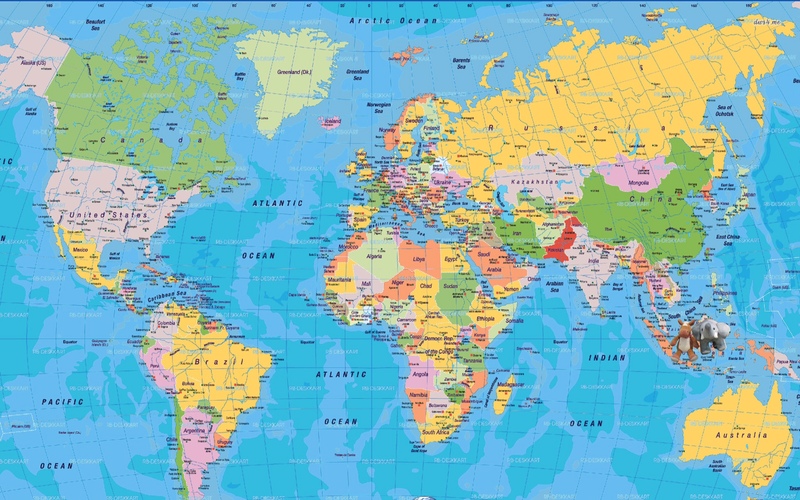 Mocha saw some other cousins in this post. He says hi.